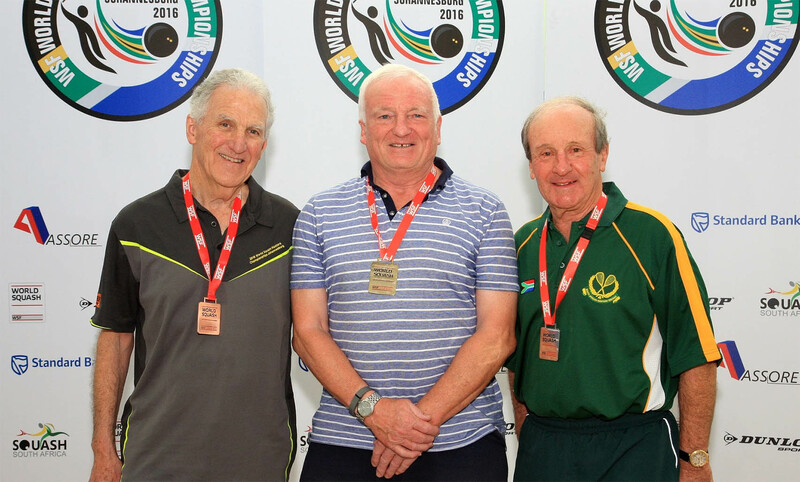 Six English masters are seeded to claim gold at the 2018 WSF World Masters Squash Championships in Virginia after the seedings were announced today by the World Squash Federation. England's Adrian Wright (Men’s Over 75), Lance Kinder (Men’s Over 80), Nick Taylor (Men's Over 45) Lauren Briggs (Women’s Over 35), Jill Campion (Women’s Over 60) and Ann Manley (Women’s Over 70) have all been named as top seeds in the 15th edition of the biennial championships. The USA will play host to the championships for the first time in its history and will take place at the McArthur Squash Center at the Boar’s Head Sports Club in Charlottesville from 29 July to 4 August 2018.